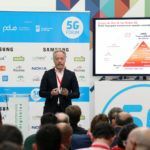 In the second day of the 5GForum, Pere Vila, Director of Technological Strategy and Digital Innovation of RTVE, exposed the impact of 5G in the integral process of the transmission of the news, specifically in the transmission of the signal in production and the improvement of the diffusion of contents in mobile devices. 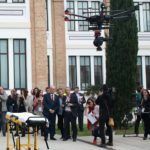 Aitor Fernández, president of AEVAC, spoke of the mobility potential that 5G opens up for the whole of society and especially for people who, like him, have special needs. 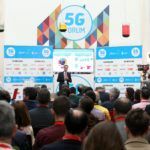 The 5GForum dedicated a space to talk about Telemedicine. 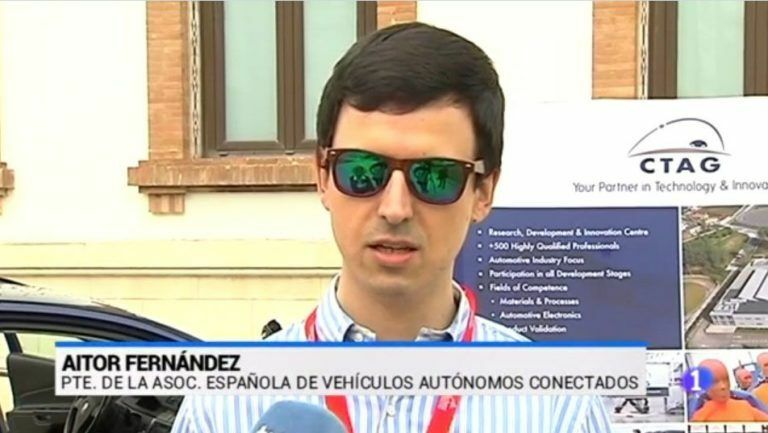 Javier Quiroga, Head of the Support Division of SAMUR, was there to tell us what the Intelligent T-shirt is, a device designed to save lives in cases of medical emergencies. 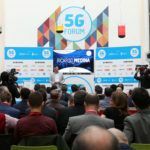 For his part, Ricardo Medina, CEO of Medina Media and Director of 5GForum, highlighted the imminent implementation of this technology that will change our lives.